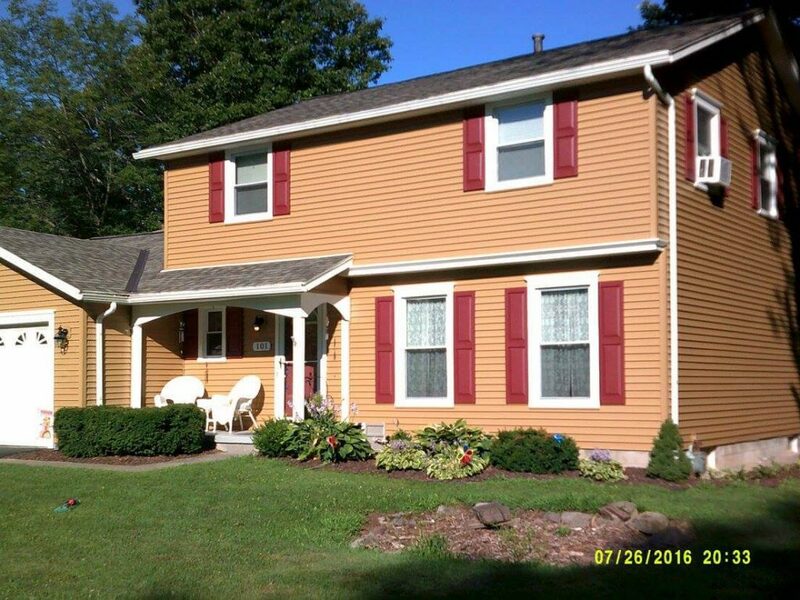 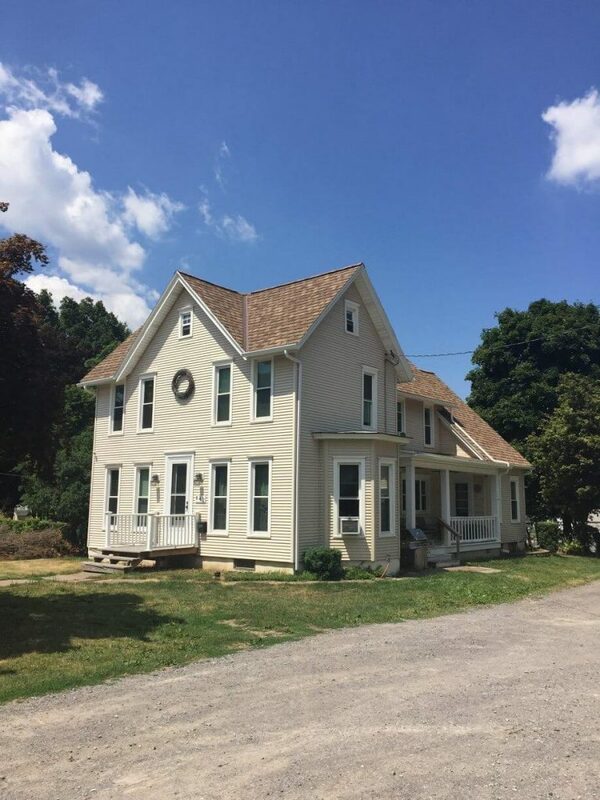 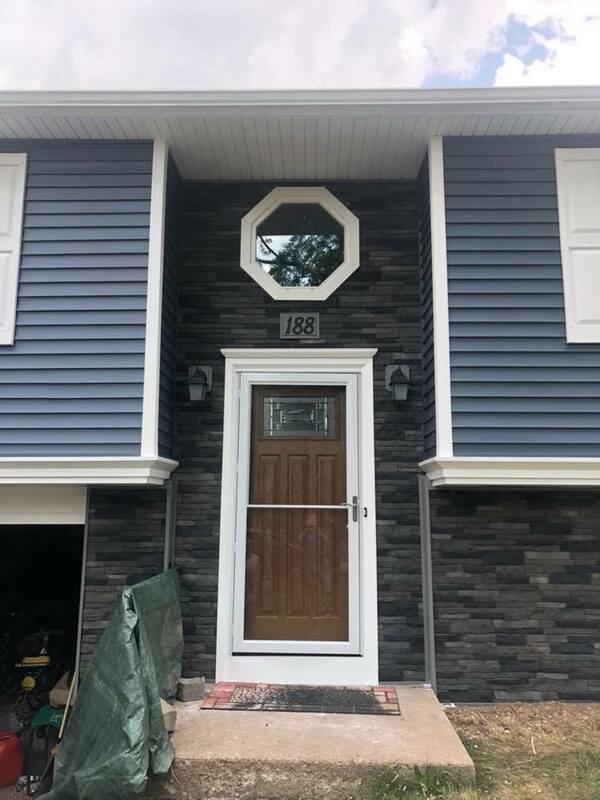 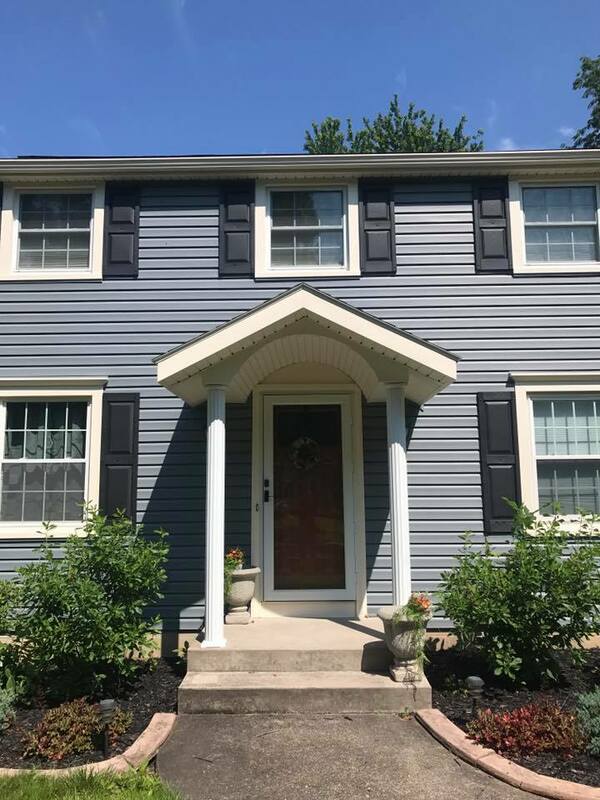 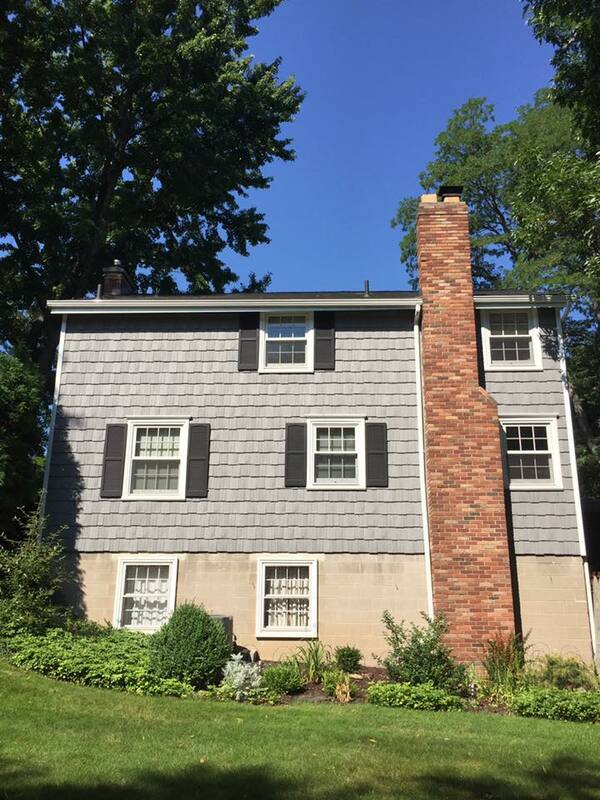 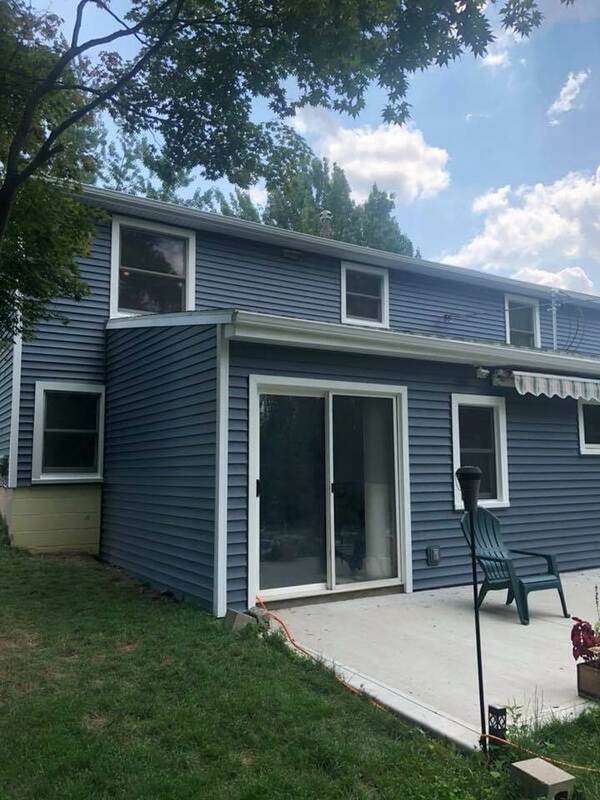 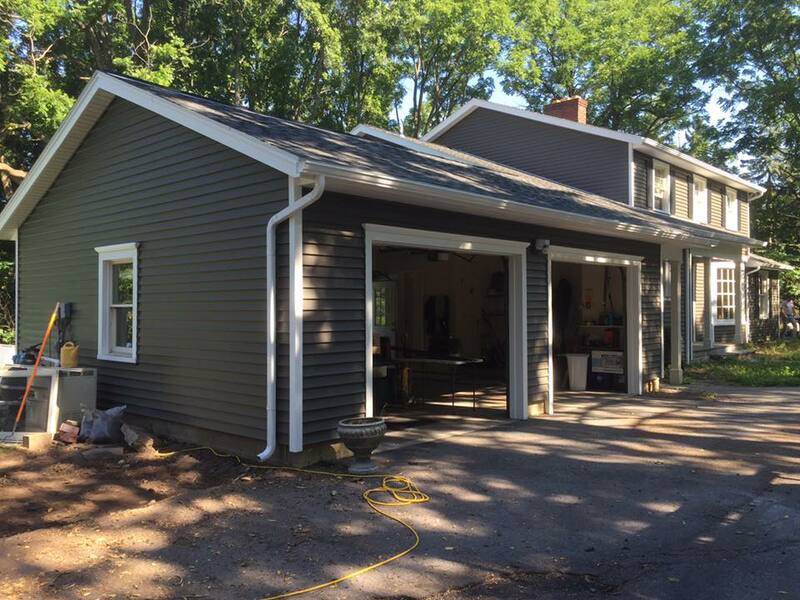 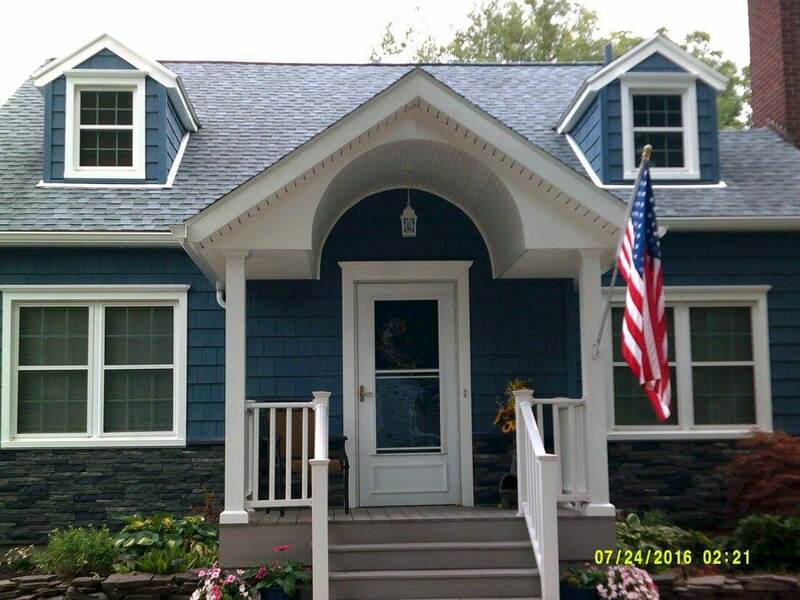 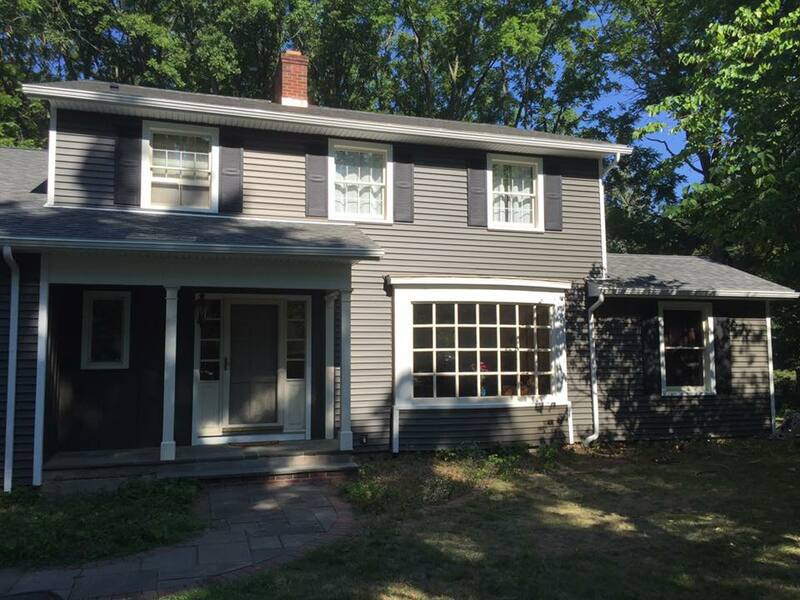 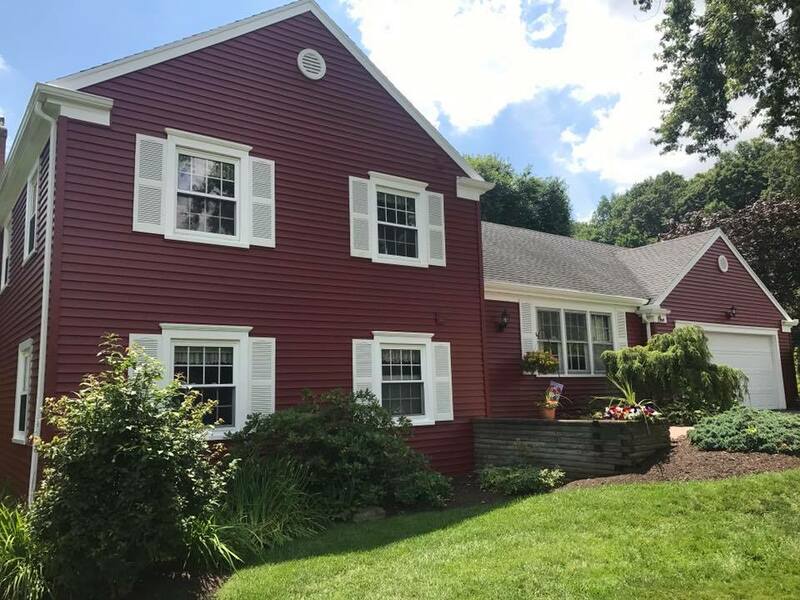 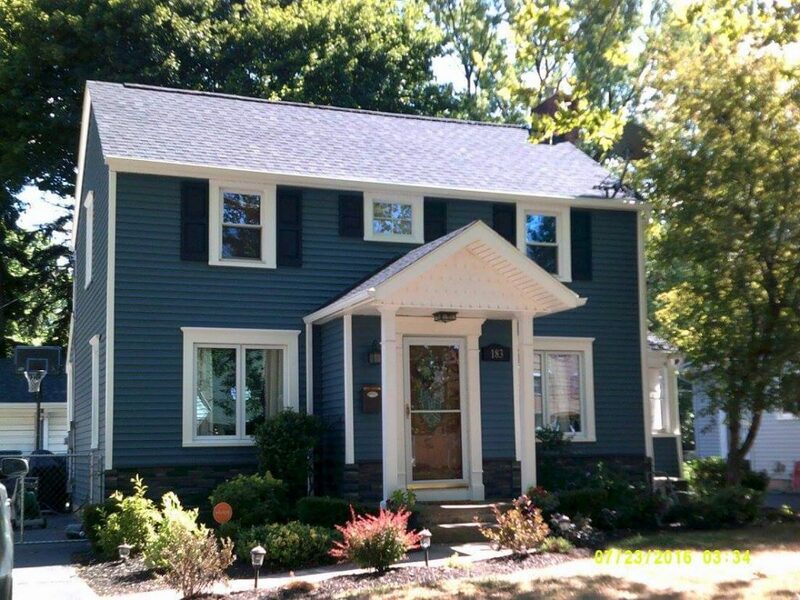 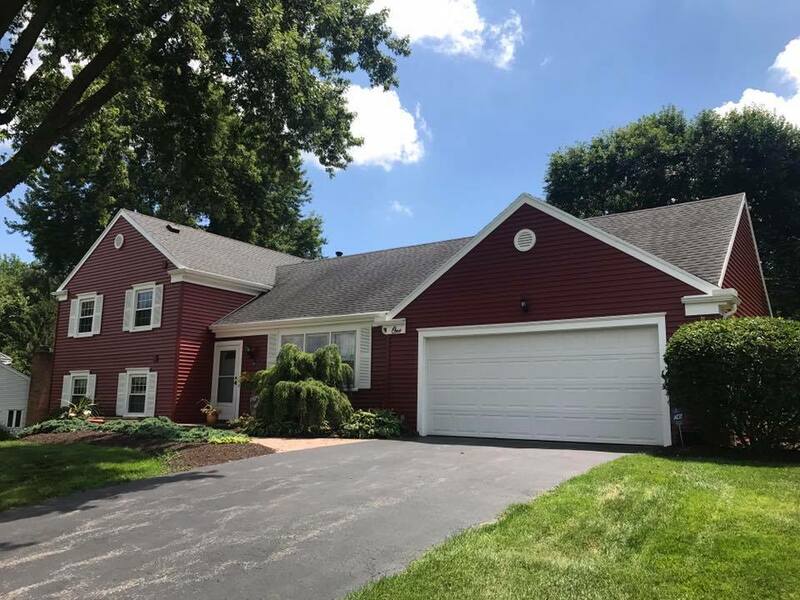 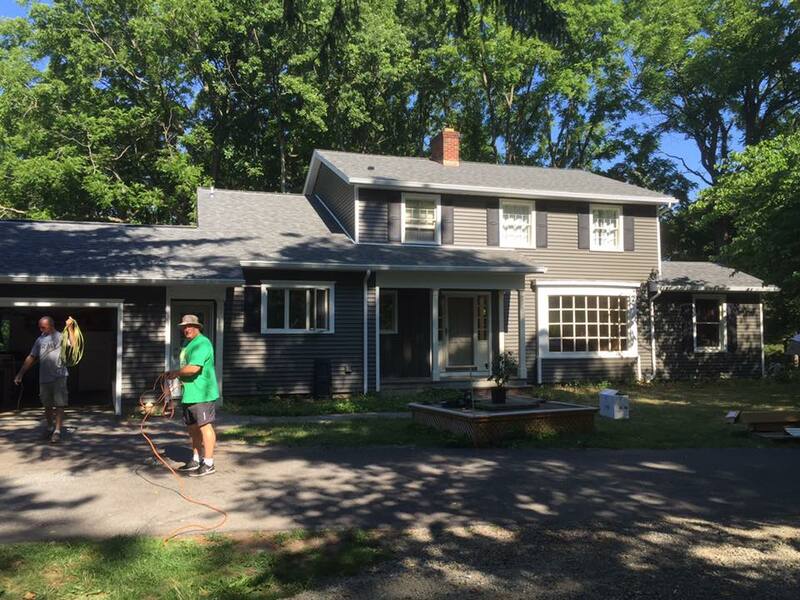 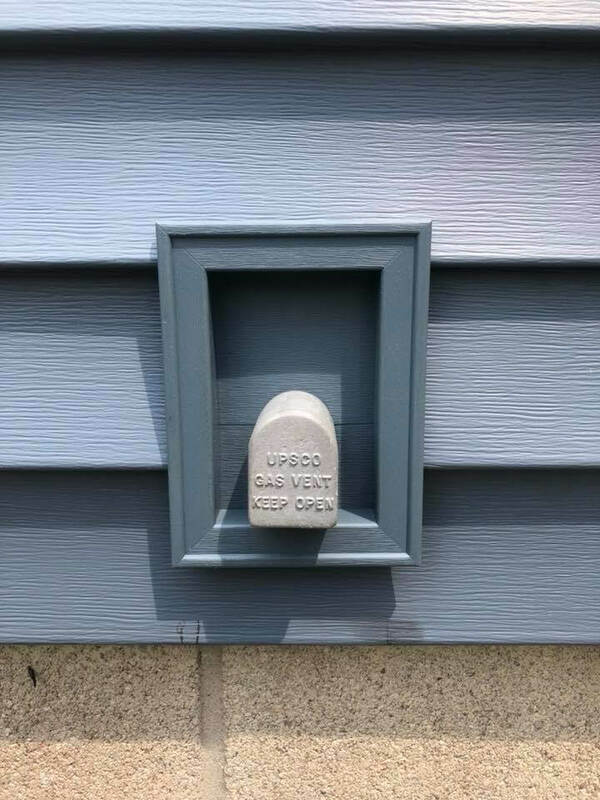 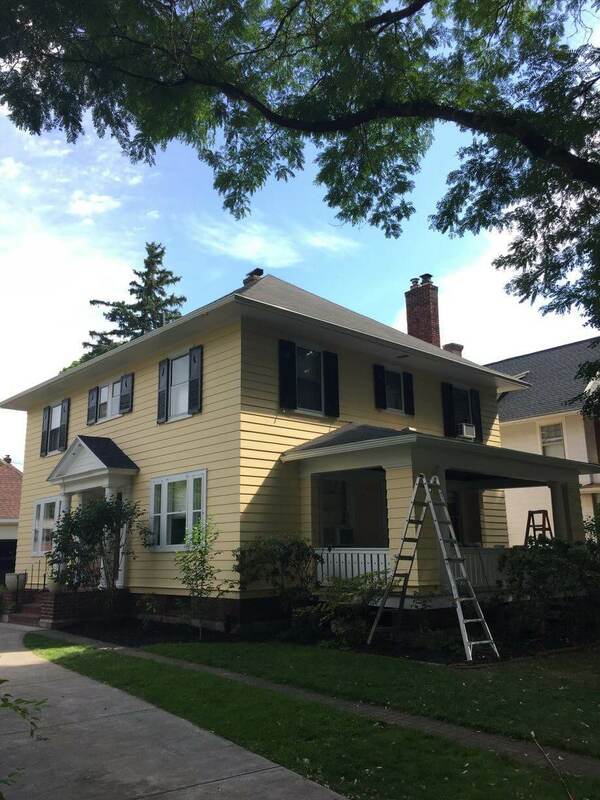 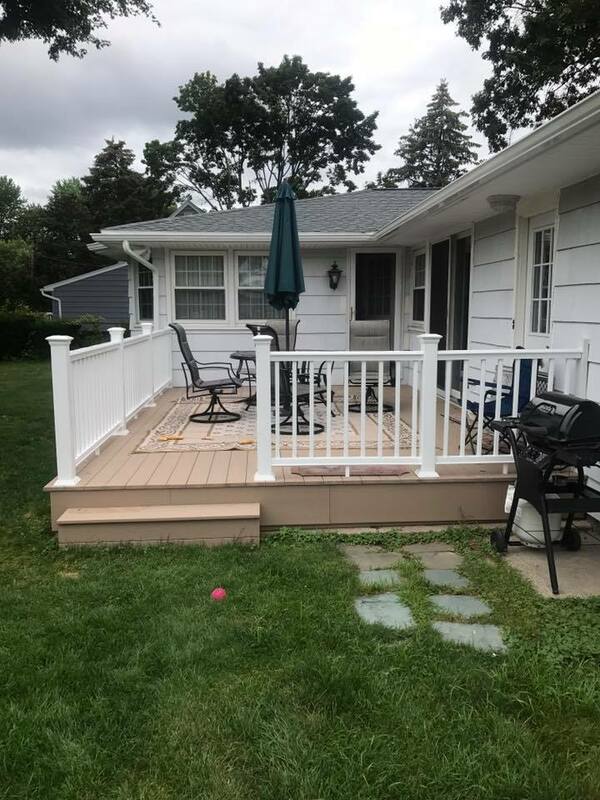 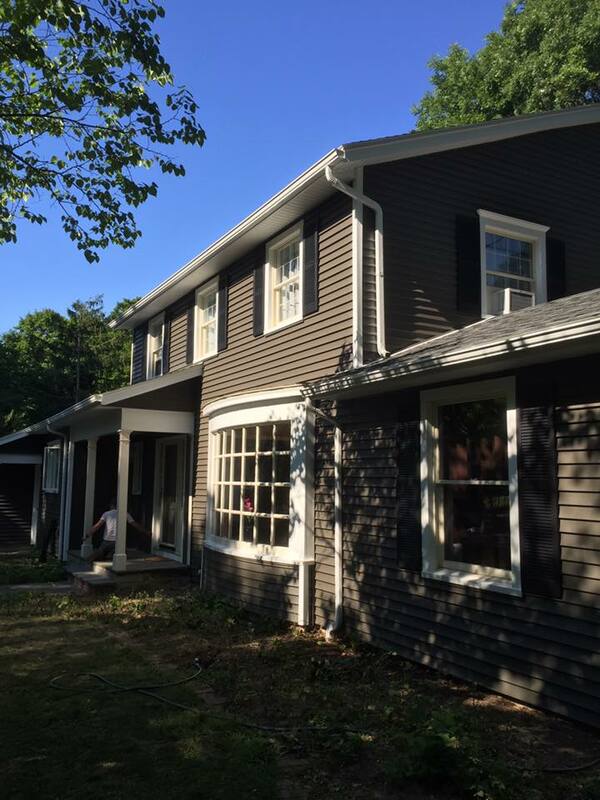 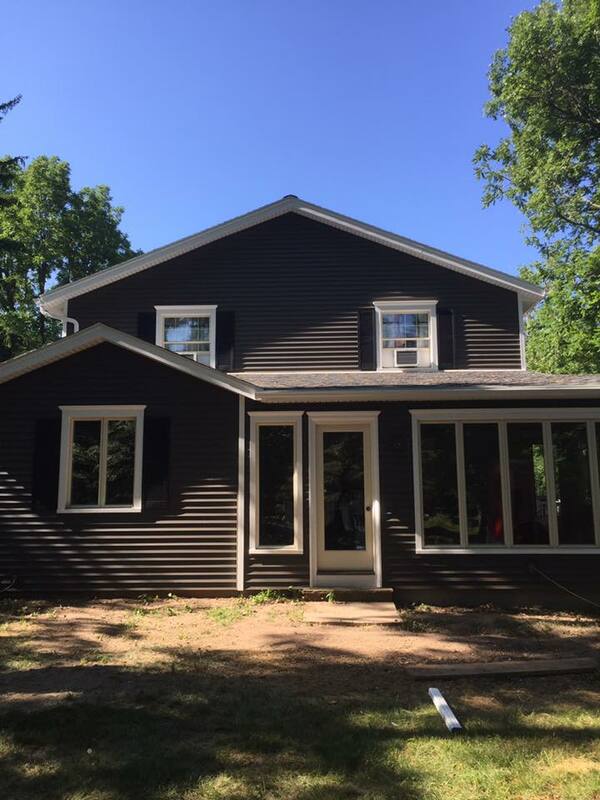 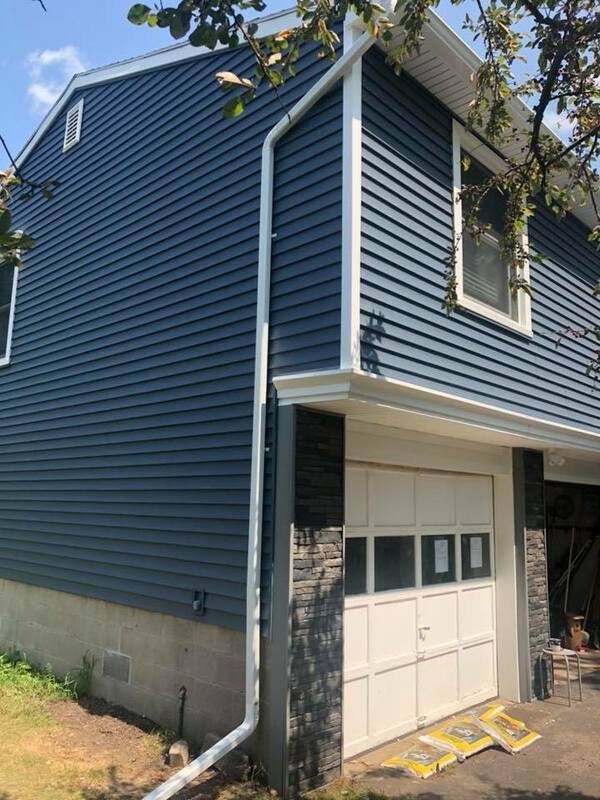 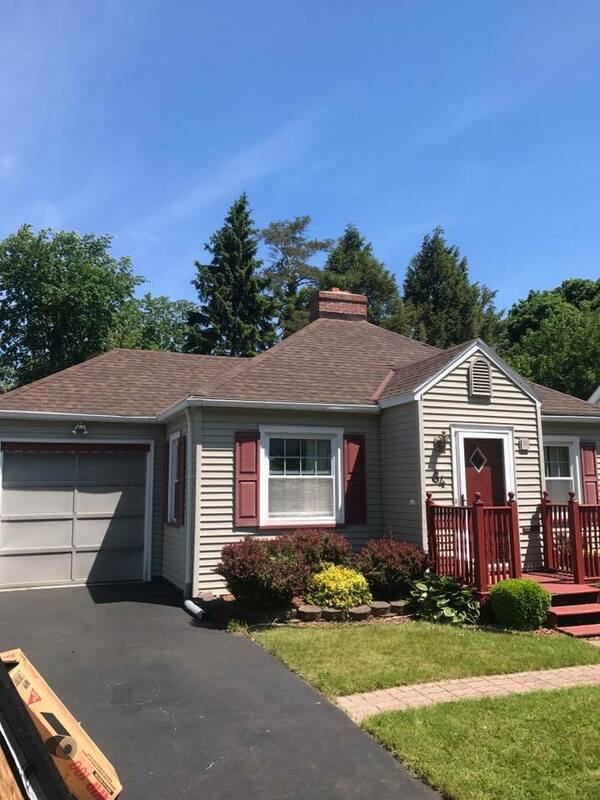 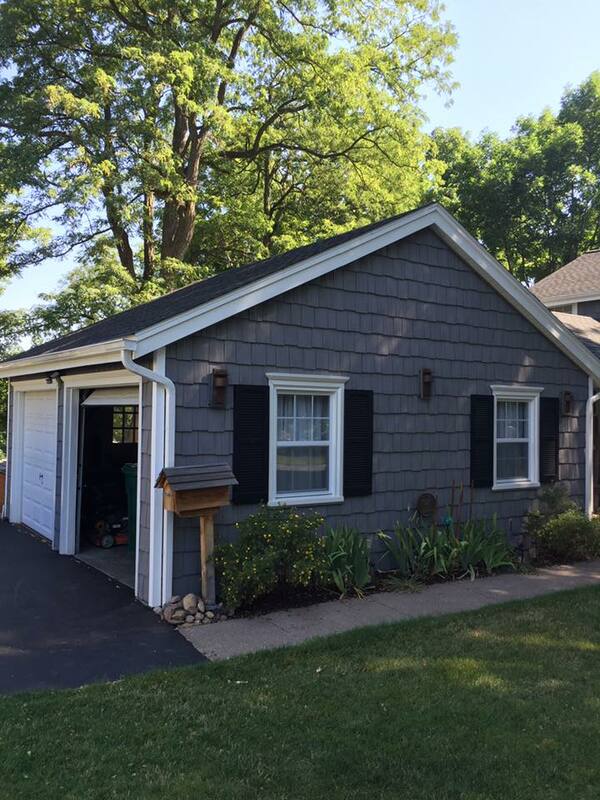 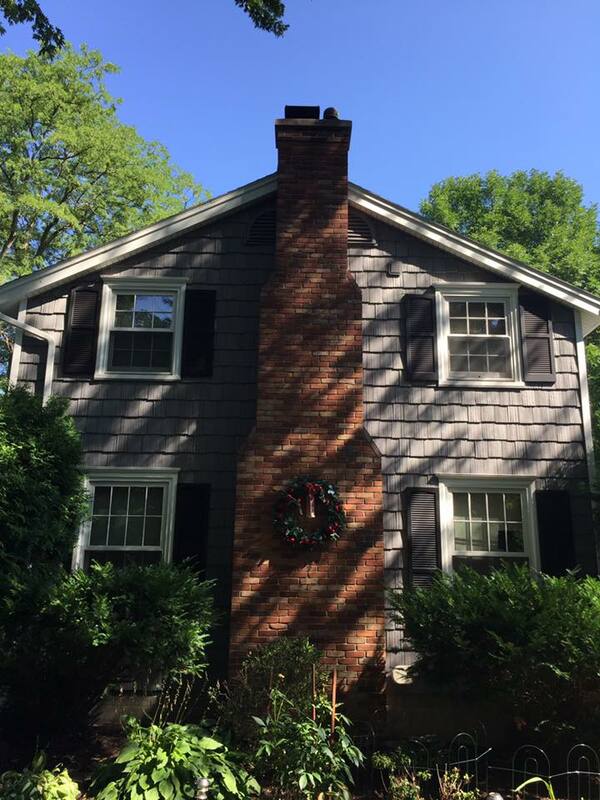 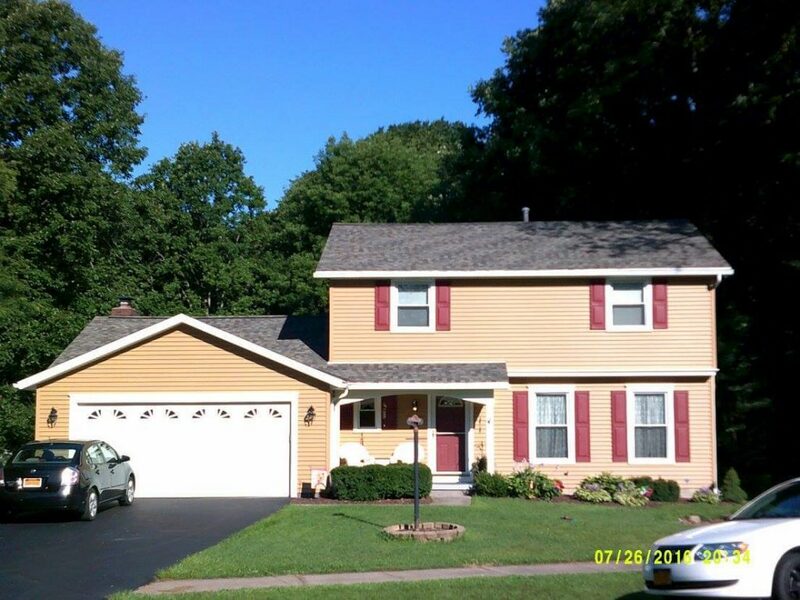 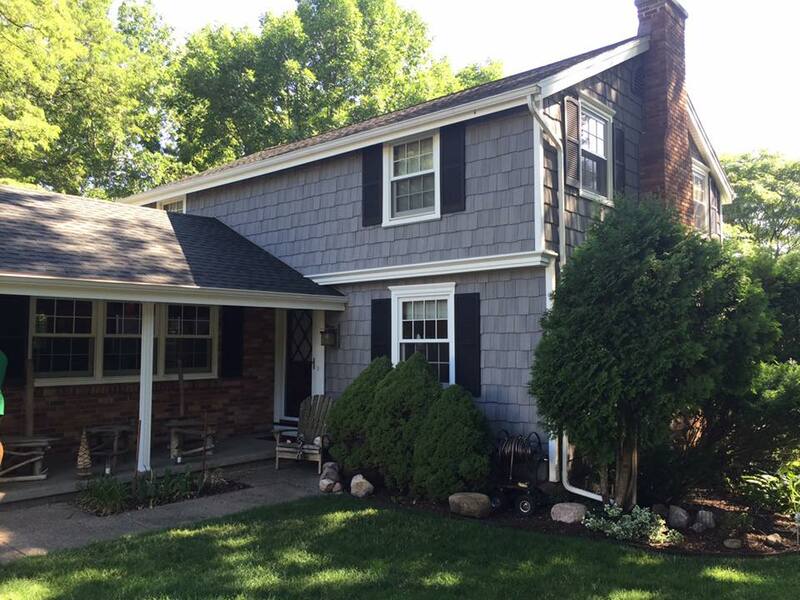 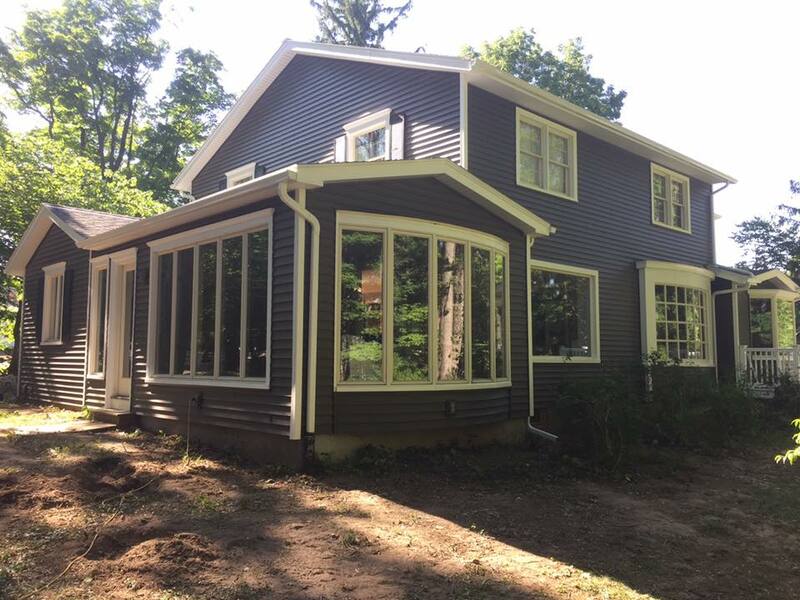 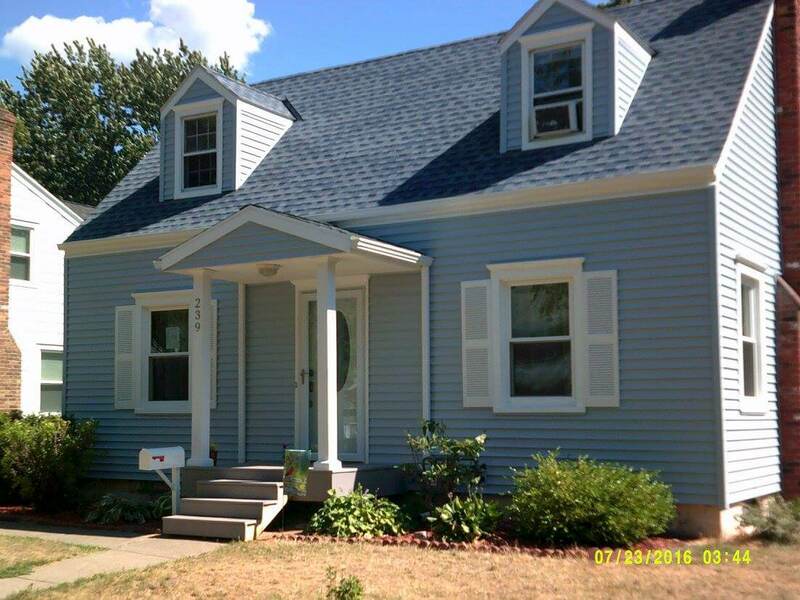 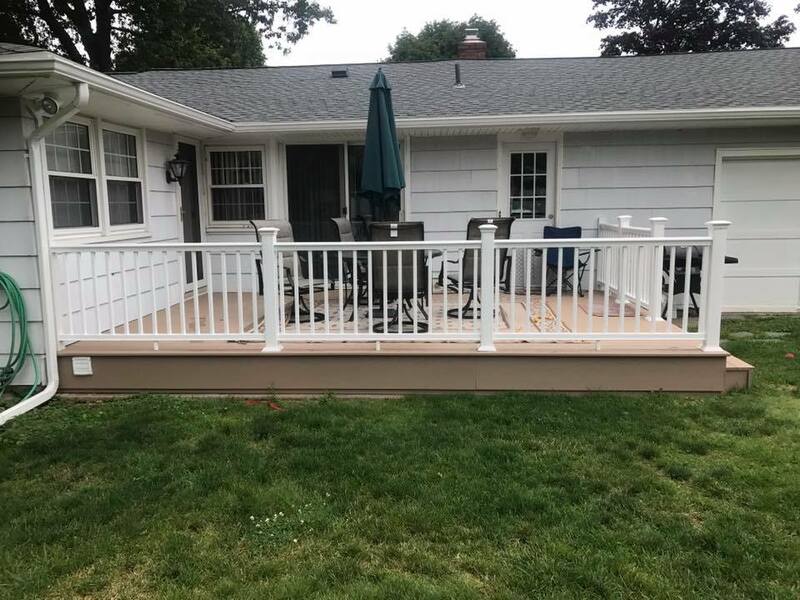 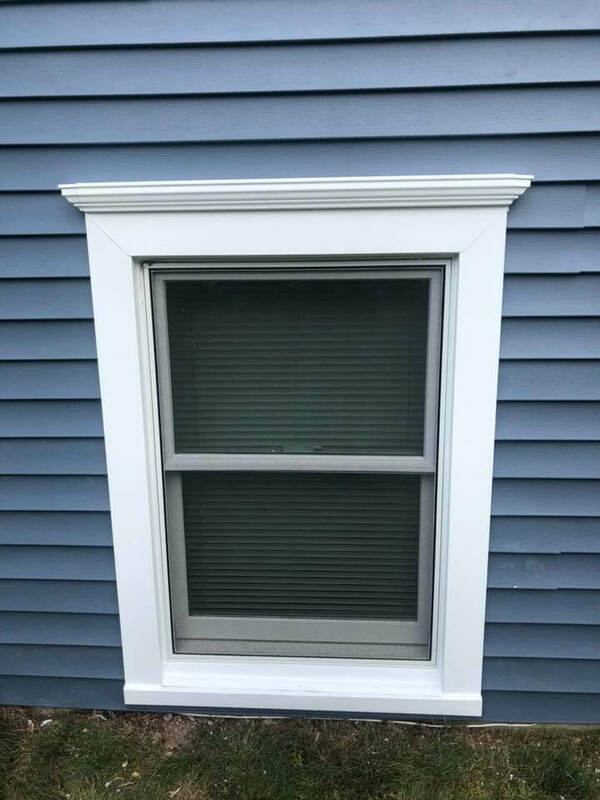 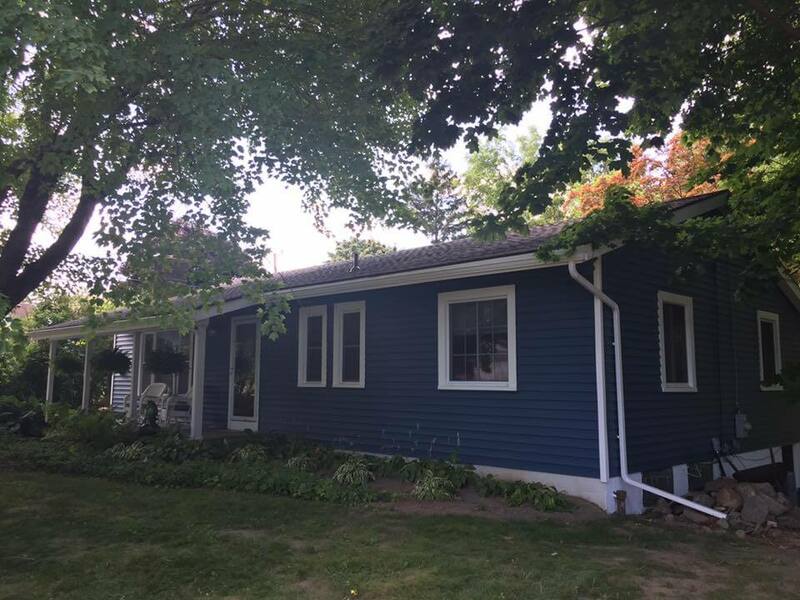 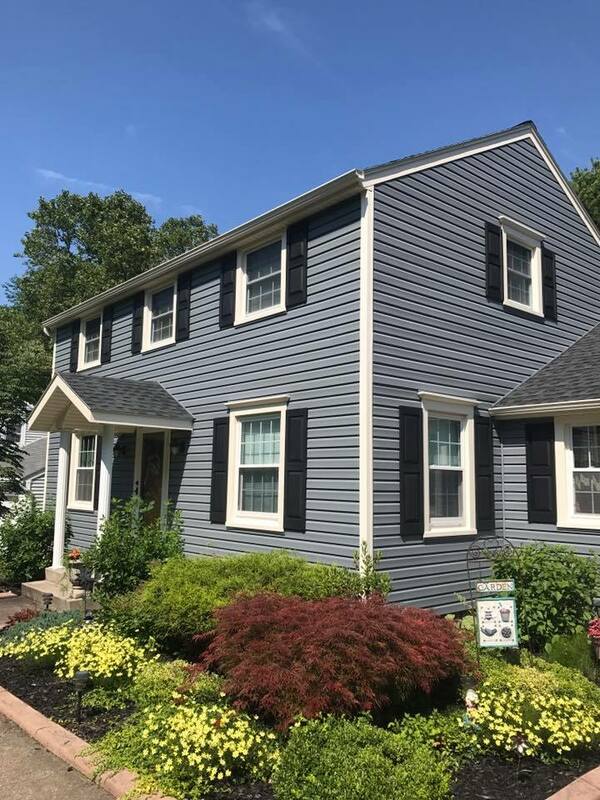 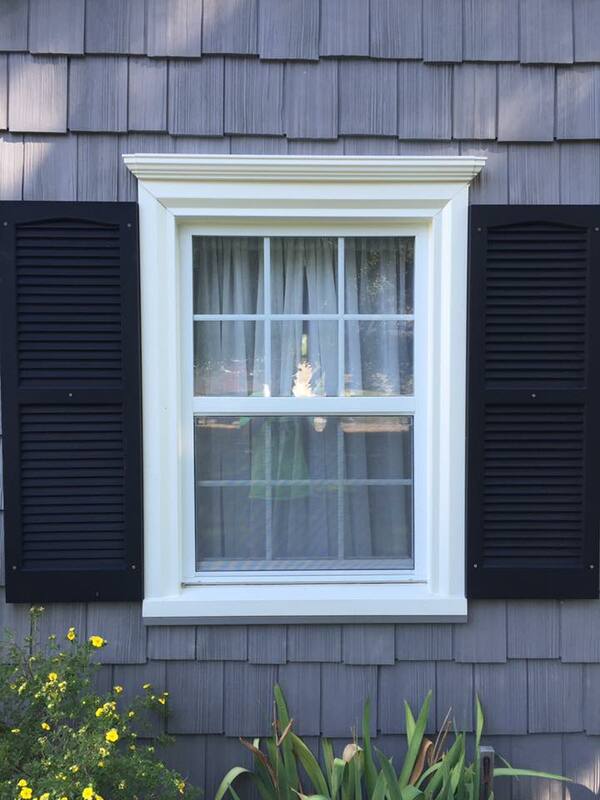 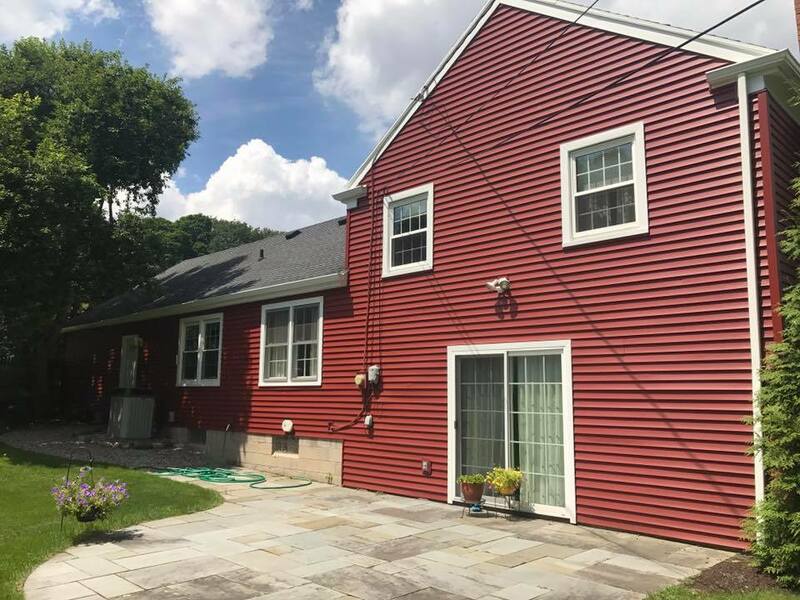 Savage & Son Home Services, LLC provides quality home improvement services throughout Rochester NY and Monroe County including new roof, gutter installation, siding, deck designs and more. 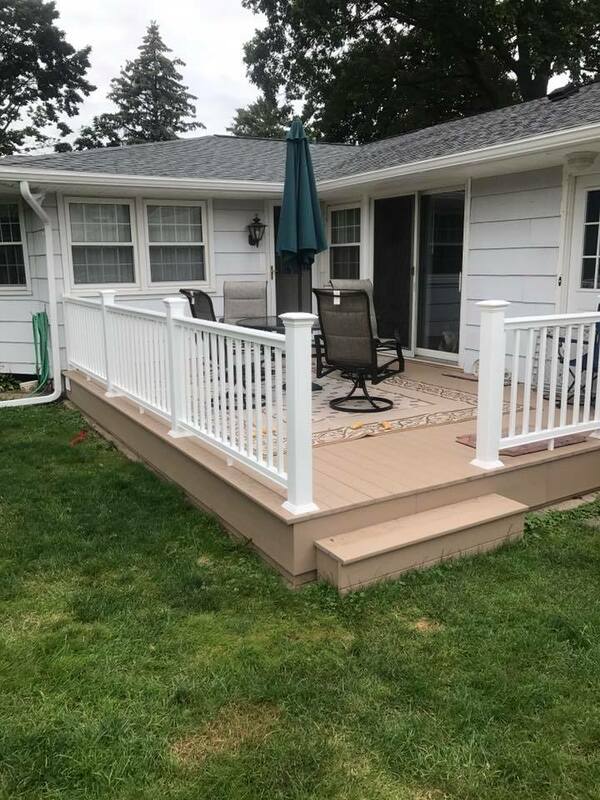 Call 585-342-7533. 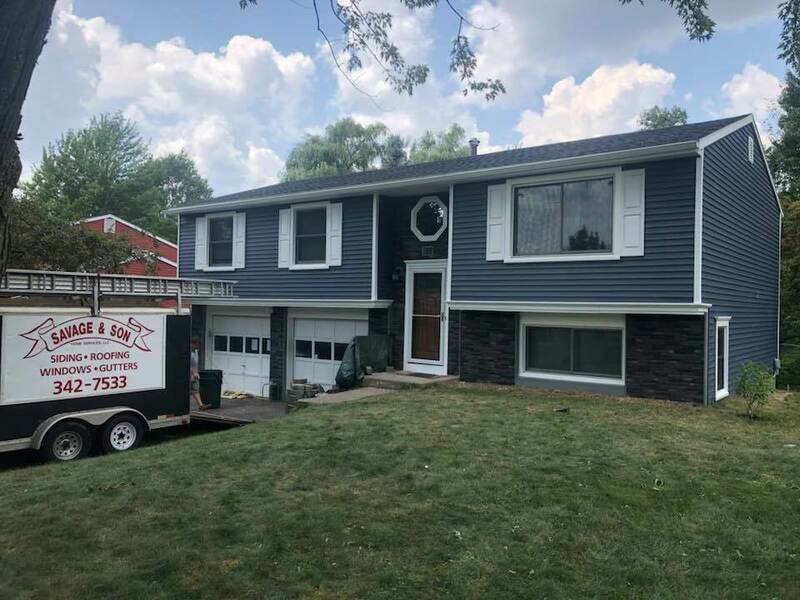 For superior home improvement services and other specialty needs such as tear off roof, new roof, deck designs and more, contact Savage & Sons Home Services, LLC today! 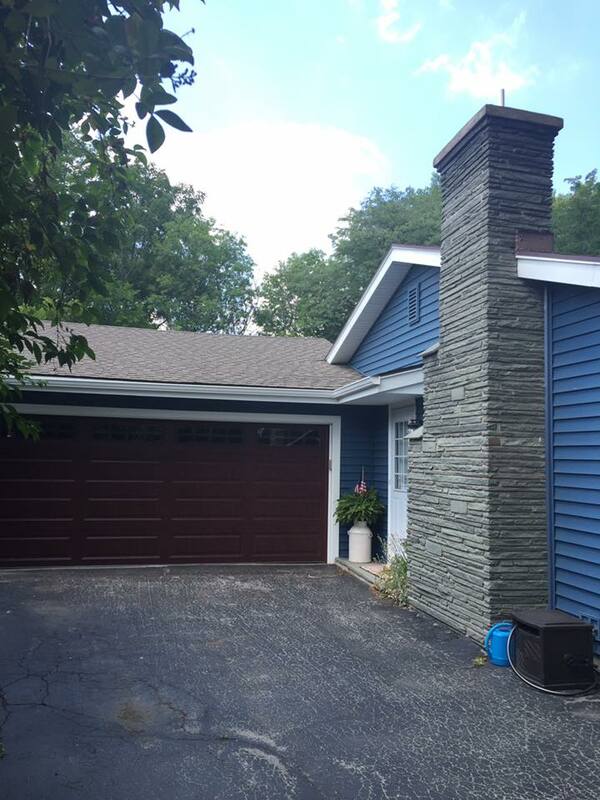 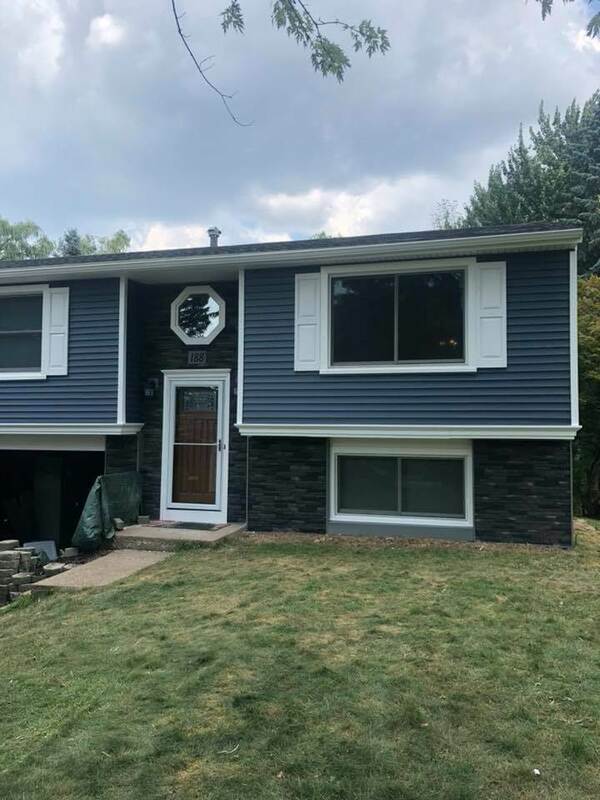 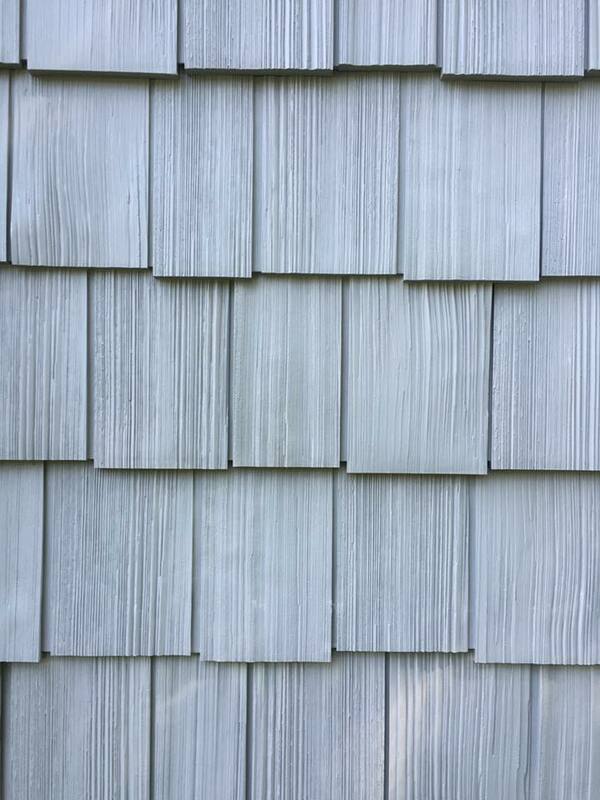 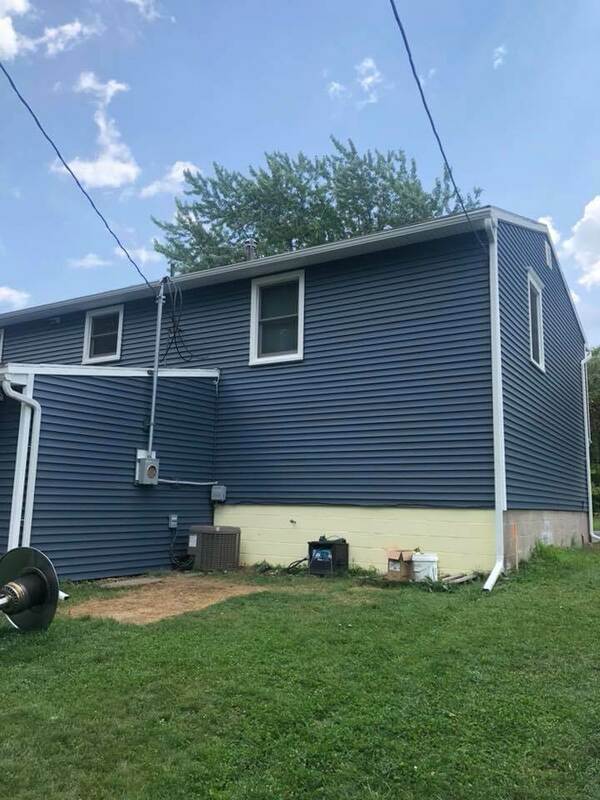 We offer a wide range of exterior home services throughout Rochester NY and surrounding areas in Monroe County including roofing, siding, decks and more. 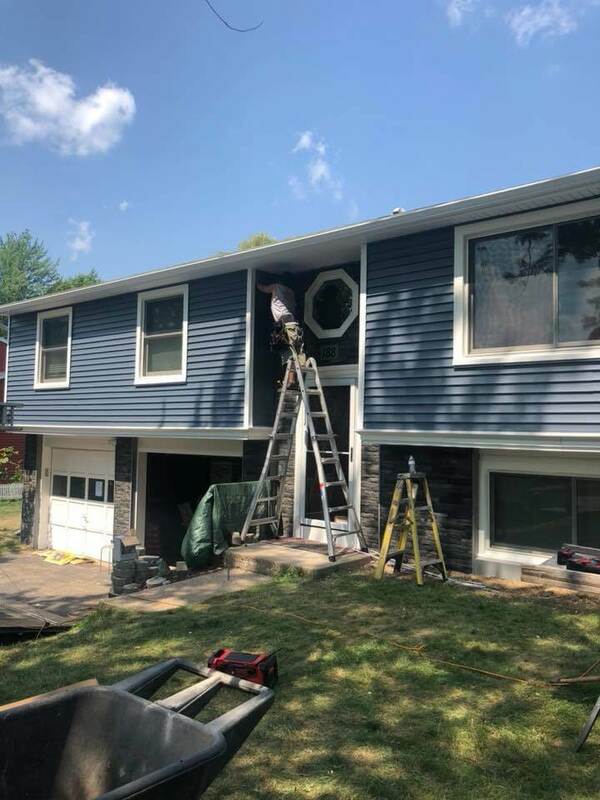 Our customers are our top priority! 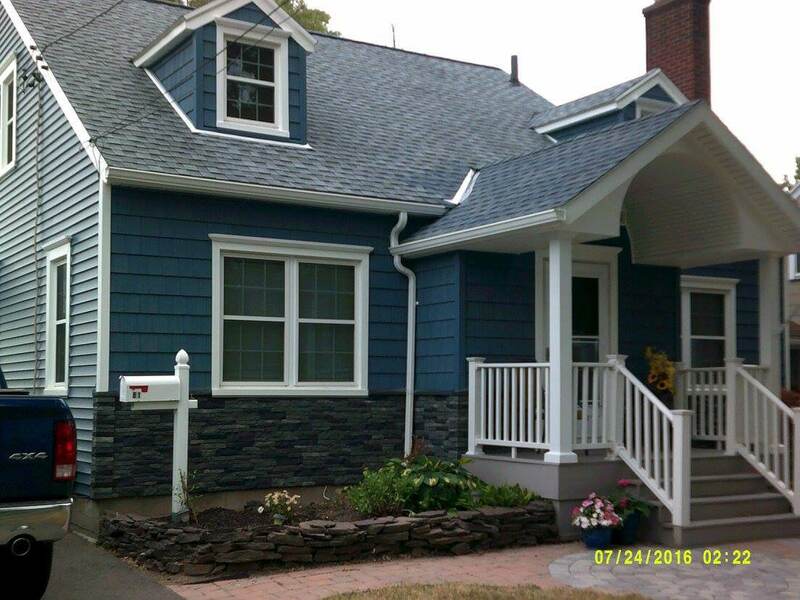 Here are some of our more recent projects. 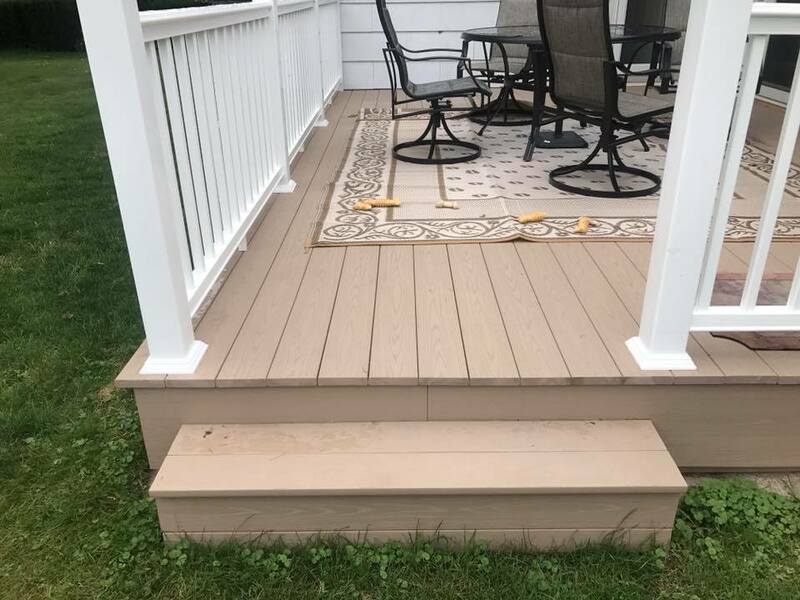 For questions or to set up a consultation, call us at 585-342-7533 today!